Just thought I'd get us started here, below my most oft used tools, US GI issue gas piston wrench and bolt disassembly tool. 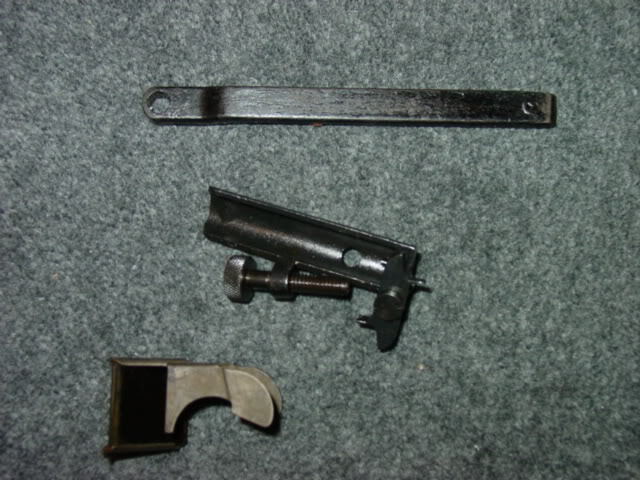 The bottom thing is a prism that fits over the rear sight and allows an instructor to lie at 90 degrees to the student and see the same sight picture. The instructors sight prism is a very nice very nice piece to have. 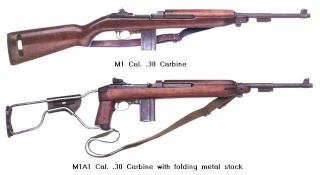 I have seen them for the 303's in the past, but never heard of a carbine one. Looks like you have some very nice little bits of carbine accessories Jester. This is not a USGI tool , it is a hammer spring tool , civilian made .